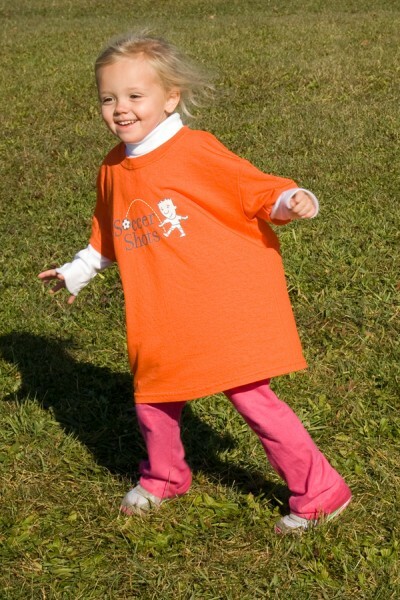 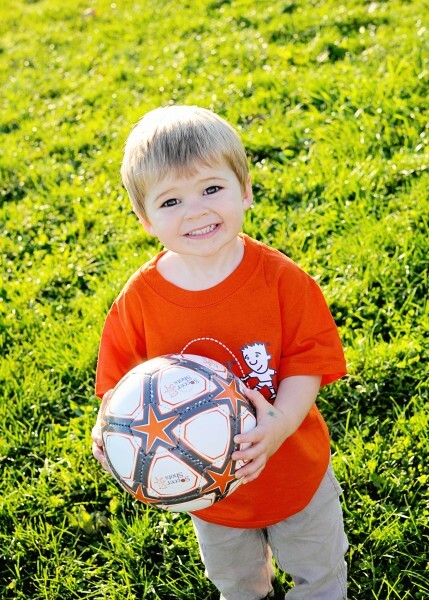 Soccer Shots is a leader in youth soccer development for children. 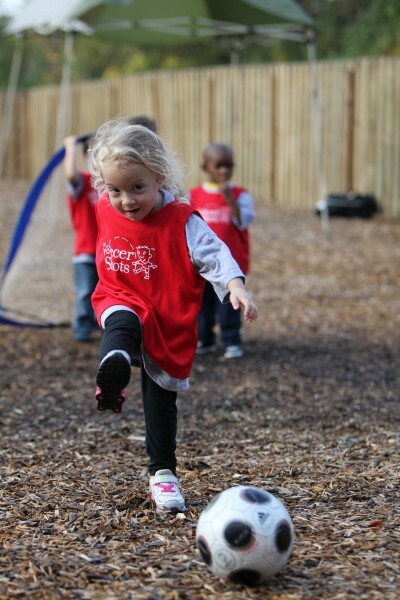 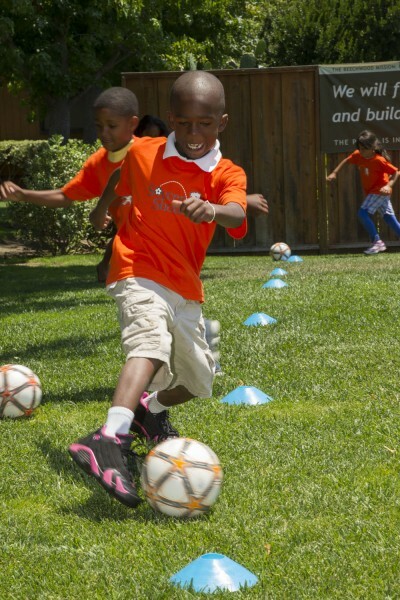 We are a non-competitive skills program that teaches the basic skills of soccer to ages 2-6 years old at Kids First. 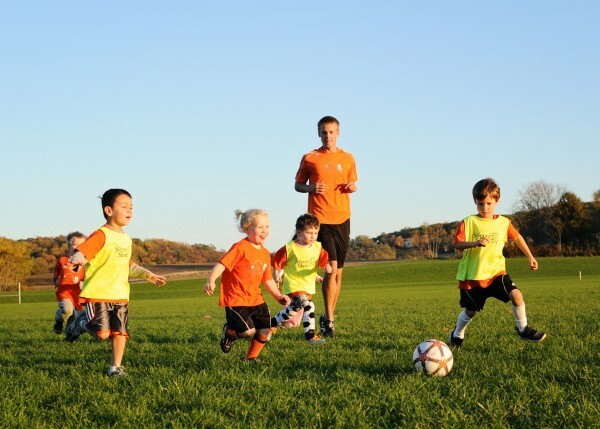 Our program was created under the guidance of childhood education specialists, MLS® and USL® professional soccer players, and experienced and licensed soccer coaches. 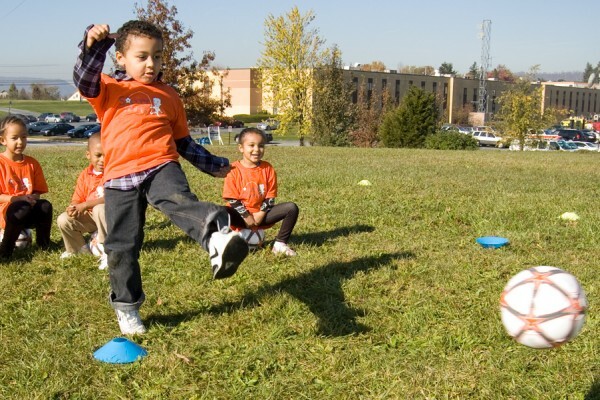 Every child scores a goal!